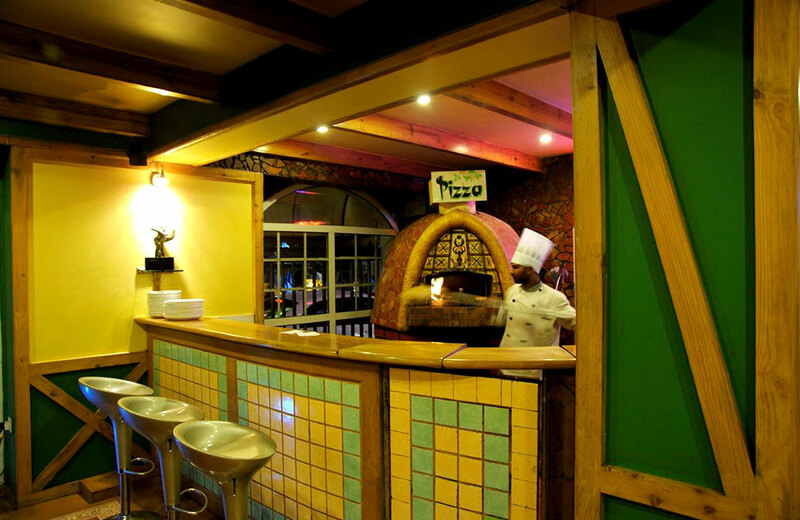 Sidewalk Café is one of the best restaurants in Ooty, whipping up some delish Italian delights. The décor of the place is enchanting, with its little paintings and interesting lights adding a rustic charm. One of the vegetarian restaurants in Ooty, it always brims with guests, drawn in by the whiff of fresh cheese and hot pizza. The Garden restaurant, or Nahar Restaurant, as it is popularly known as, serves exemplary South Indian dishes. 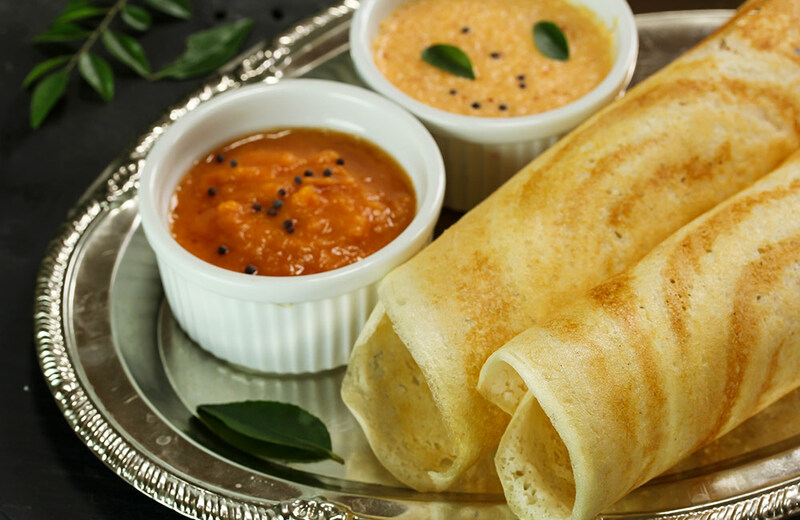 They have a simple and comfortable seating that matches the simple, yet, yummy dosas and idlis served. Apart from South Indian, they also have a small North Indian and Chinese selection, keeping in mind the taste of tourists. 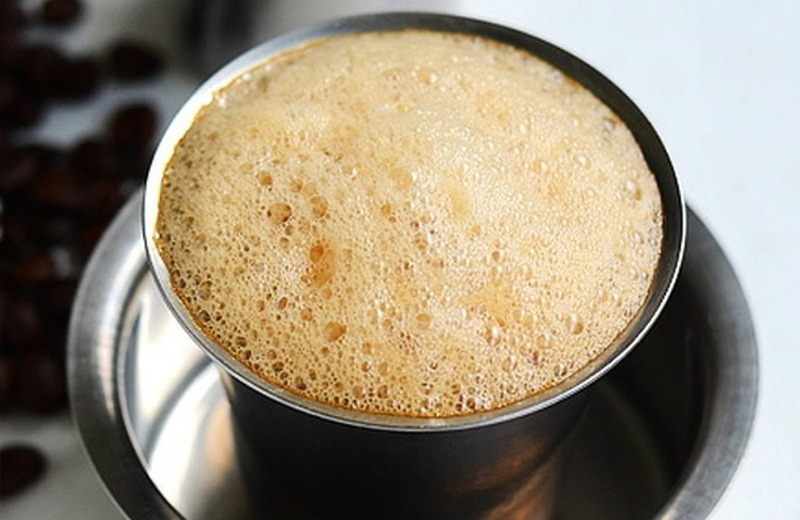 Coming to Ooty and leaving without sampling the iconic coffee that enchants you with its aroma would be nothing less than a crime. Ooty Coffee House is a small and old school place that offers a good selection of brews, which you can sit and relish with an interesting book. And the buck doesn’t stop here, for you can pair your coffee with some authentic South Indian fare, which is what Ooty food is in a true sense. It’s among the most popular veg restaurant in Ooty, serving splendid food that is light on your tummy and wallet. Treating the people of Ooty to the goodness of chocolates and cakes, this bakery has been a landmark since 1942. 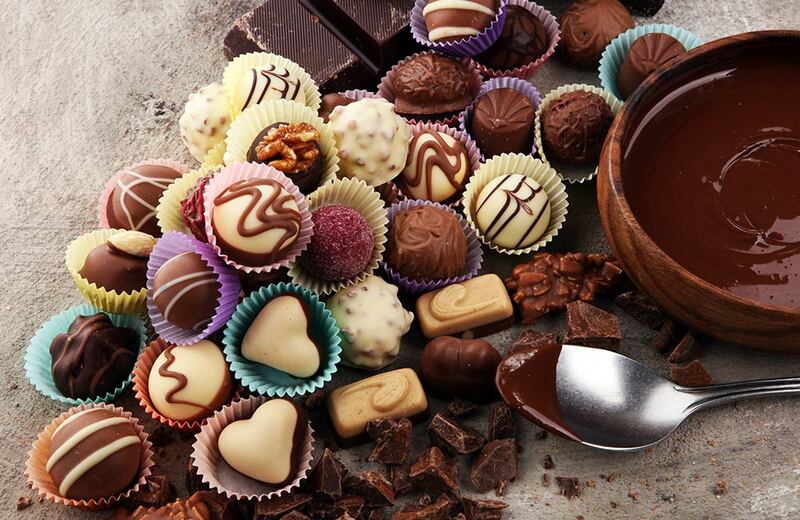 The varieties of chocolate include black currant, strawberry, fig and mango along with the regular flavors. A visit to this bakery is among the top things to do in Ooty for taking back memories. Shinkow’s is a Chinese restaurant in Ooty, started in 1954 by a Chinese couple. The place serves authentic Chinese cuisine and you get to experience this with every bite. The menu is quite limited as the joint has maintained most of its original menu… Old is Gold is what is most apt in the case of Shinkows! 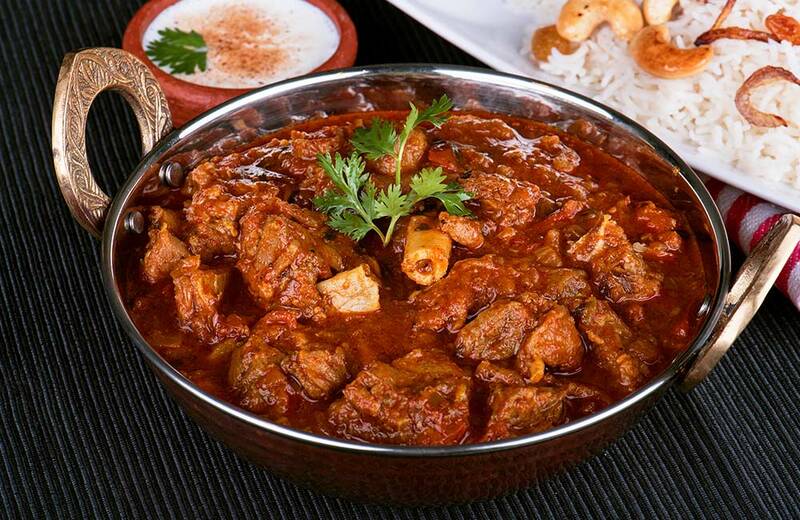 Curry & Rice is the among the finest non-veg restaurants in Ooty, a claim you will agree with after just one meal. The interiors of the restaurant, set within the former hotel ballroom, are adorned with ornate murals and paintings, and the ceiling is a testimony to its past grandeur. The menu is dominated by Anglo-Indian cuisine and that is a welcome change from the local options. Impeccable hospitality that matches the fabulous décor here makes you pat your back for your excellent selection of place. The prices may seem a little on the higher side, but then these are on par with most top restaurants in Ooty. After you have placed your order, do take some time to pour over the interesting names of the dishes like Lord Channing’s Curried Duckling, Langra Dhobee’s Ding Ding Curry, and Doctor Golis Gol Matol Brown Chicken Ishtew! Who doesn’t love North Indian food that tingles the taste buds and sets them on fire? 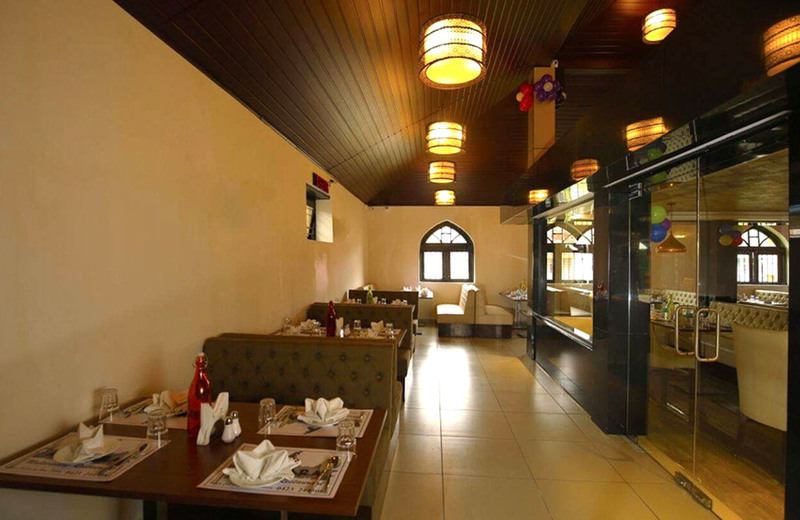 Well, if you are a part of the North Indian food fan club, then Quality Restaurant is a must visit for you. Though they have Chinese and South Indian dishes too on their menu, it is their Punjabi food that will blow your socks away. Large glass windows give you a pleasing view of the valley and make your meal even more enjoyable. The place is among the most loved buffet restaurants in Ooty, serving a good selection of dishes, both vegetarian and non-vegetarian. Biryani has always been that dish that delights lovers of rice and meat. 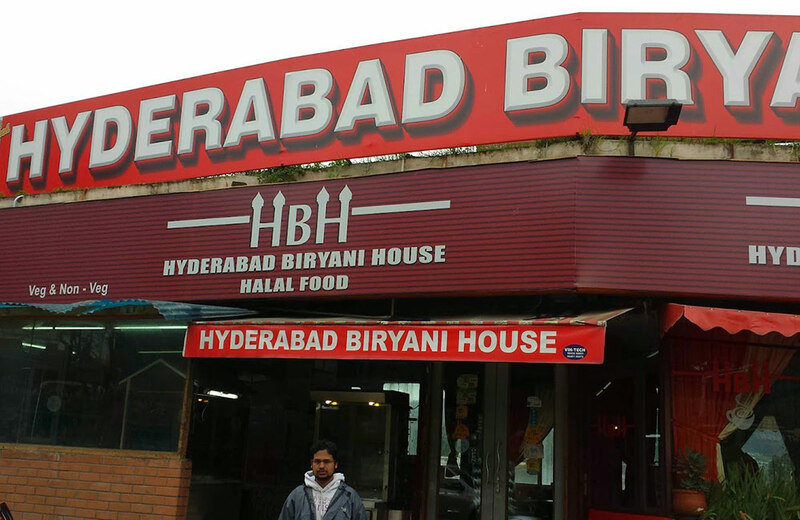 Hyderabad Biryani House is the right place to go if you are in the mood for some authentic Hyderabadi biryani. The place has a whole host of varieties in biryanis, from chicken and mutton to even sumptuous veg biryanis. If you wish to gulp down some starters, then you can pick from some excellent kebabs and fish items. Ask locals or even regular tourists about the best non-veg restaurants in Ooty, and its name is bound to pop up. The prices of all the dishes are quite reasonable, and that is another reason which adds to its popularity. Juicy, melt-in-the-mouth kebabs are the forte of this food joint that is tucked away in the corner. It is extremely difficult to leave once you sample their goodies. Small as it is, you might have to wait for a little, but then, good things don’t come easy, do they? Regulars recommend the chicken kebabs and grilled mutton served here. 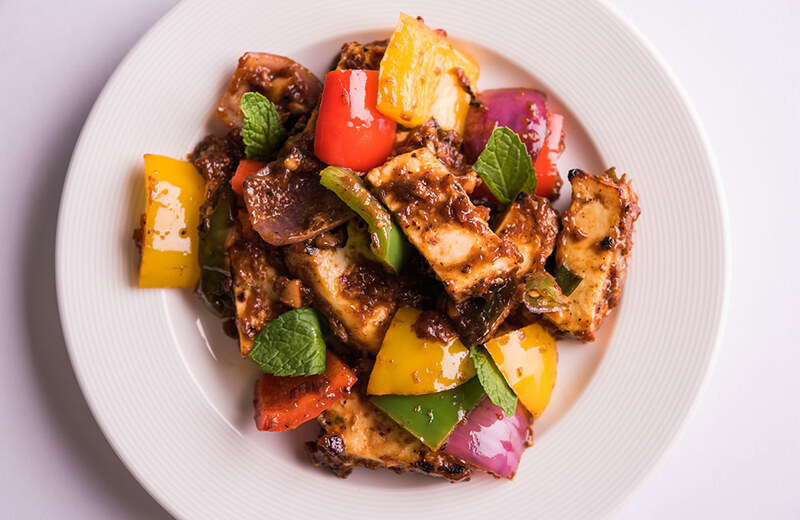 Chinese and North Indian dishes also find a place on the menu here. 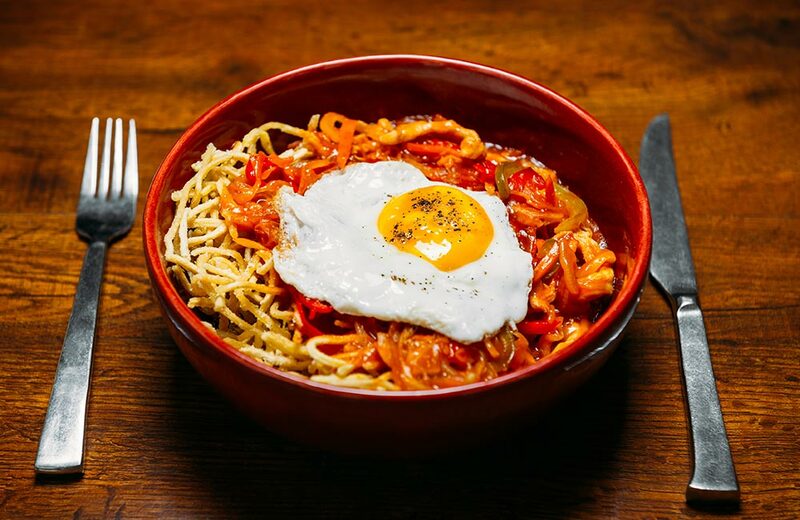 Considering that the place is a little small, some of you might find the dishes priced a bit steeply, but you will still order them by the loads. A fire in the belly is matched with a fiery taste in your mouth at Angara, that rustles up some exotic Continental dishes. 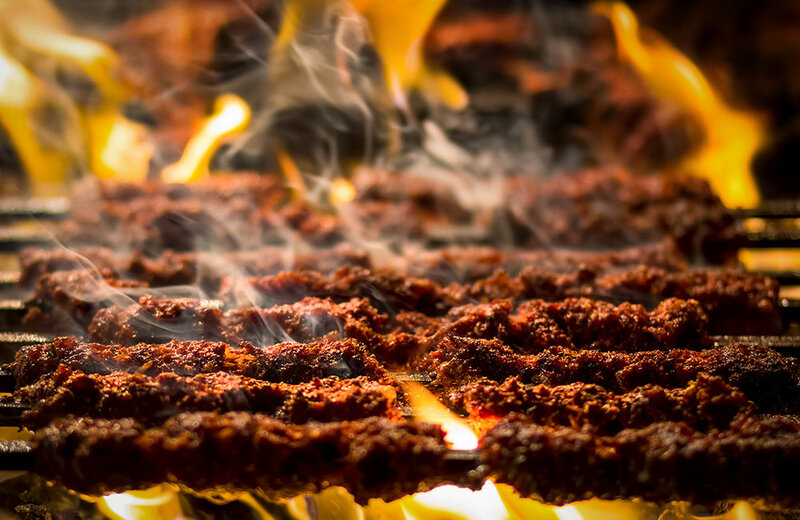 The test of the kebab is in its taste, and the food here is sure to make you keep coming back for more. The menu has been designed to cater to a variety of taste buds, so you can enjoy your hummus with your pita along with morsels of chicken tikka. This rooftop restaurant lets you enjoy some of the best food in Ooty while you soak in the beauty of the Western Ghats. This little gem is located inside a colonial-era bungalow, which was restored to a hotel. Also known as the glass restaurant, the first thing that scores high for this place is the glass atrium, giving diners a marvelous view of the well-kept lawns. Since the restaurant is a favorite of the locals, booking a table beforehand is always a good idea. It is a good restaurant in Ooty for a candlelight dinner with your loved one. Some other things that make up the famous food scene of Ooty include fish curry at Hotel Shri Velmurugan, sandwiches at C Store, pizzas at Mud Pie, and Momos at Momo House. 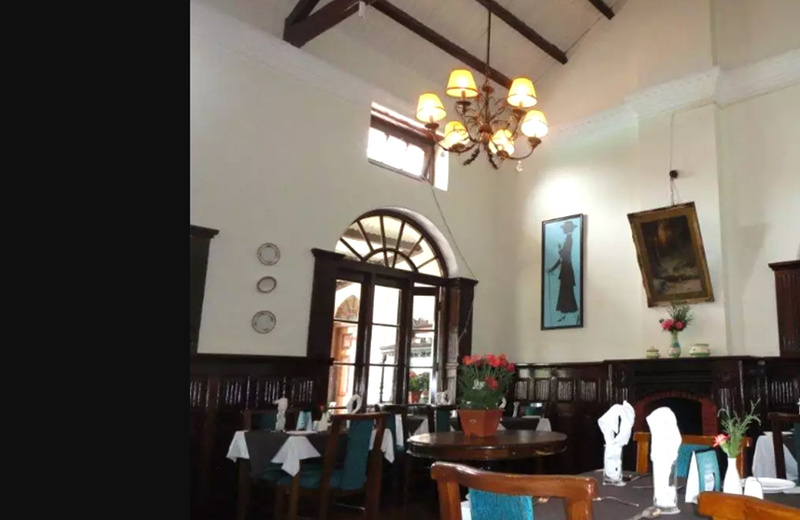 Most hotels in Ooty have their own restaurant as well but for the special dishes of the town, it is best to explore the small yet interesting eating joints.